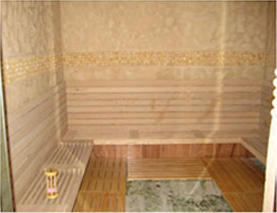 Aloha Sauna & Spa is a state of the art facility which provides Asian style services to its valued clientele. 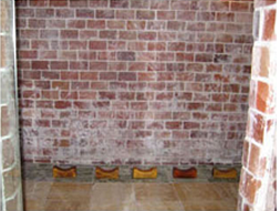 A total care facility, Aloha Sauna & Spa consists of a salt Sauna Room, Loess Dry Room and Gemstone Steam Room. 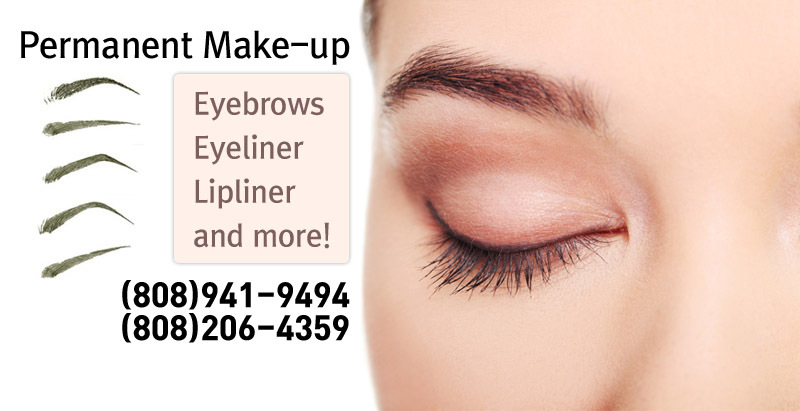 Services available include both hot water and cold water Jacuzzi’s, scrub, massage, facial, waxing. 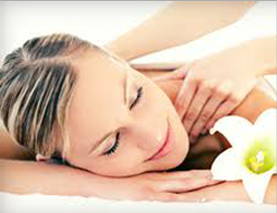 Invigorating massage treatments include deep dry pressure point, sports, foot and energy pathway. 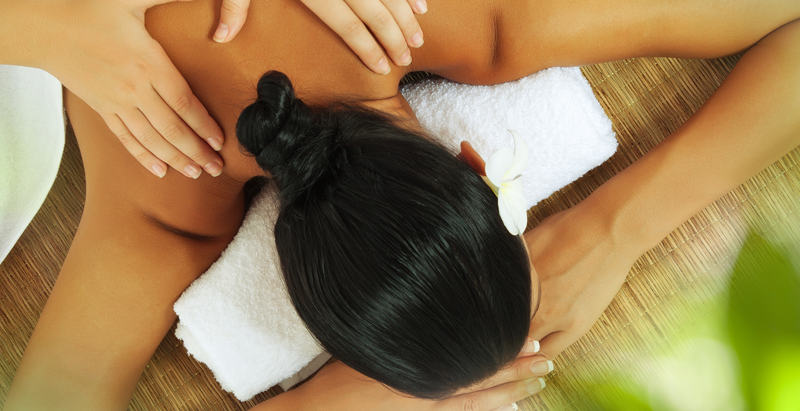 Conveniently located across from Hawaii Convention Center, Aloha Sauna and Spa also provides free parking. Loess can enhance biological rhythms of the body by preventing infrared rays. It significantly reduces the effects of harmful elements from today’s urban lifestyle: electric currents in the air, bad odors, fungus, harmful pollutant and viruses. Loess is also great for enhancing postpartum health and skin care. 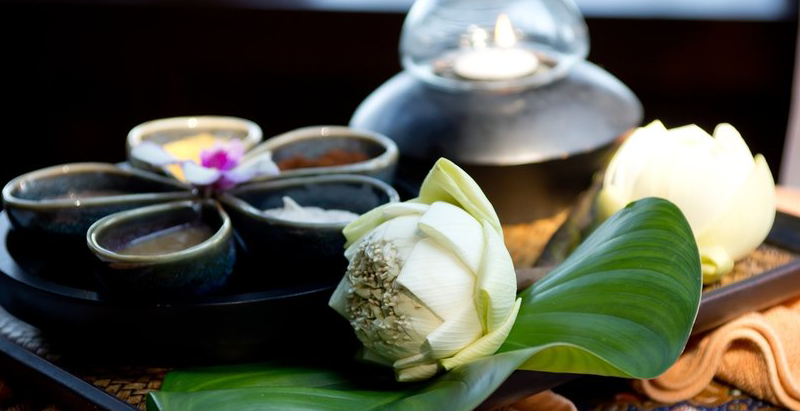 This treatment focuses the body’s energy, alleviating pain and stress and improves vitality and cell revitalization. Its effects include increase immunity, better regulated gland functions and softer, smoother skin. Salt has long been used to cleanse and purify our bodies. It alleviates pain inflammation caused by toxins and improves blood circulation. 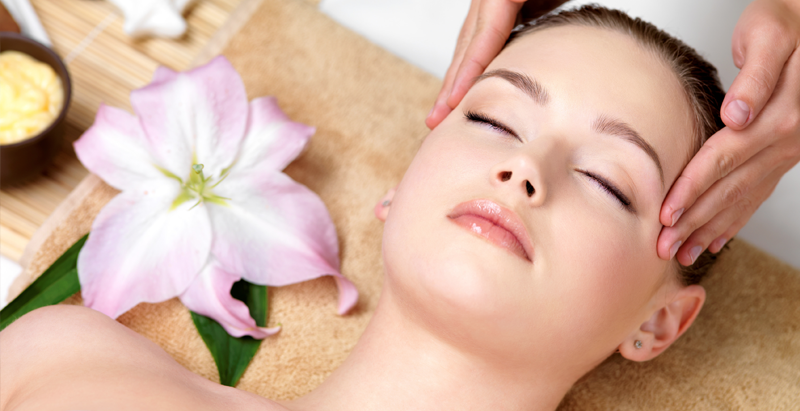 This treatment also eases and calms the sense and reduces stress. Hair and body becomes smoother. 알로하 사우나 스파는 최신 한국식 스타일로 디자인한 깨끗하고 아늑한 시설로 건축되었으며 좋은 위치로 컨벤션센터 바로 앞에 위치해 있으며넓은 파킹장을 소유하고 있습니다.소금 찜질방, 황토 드라이방, 스팀 보석방으로 구성되어 있으며 깨끗한 시설에서 건강에 좋은 사우나를 즐기실 수 있으며 대형 자쿠지가 구비되어 있는 온탕과 냉탕, 휴식방, 스낵바, 지압, 신경락, 스포츠 맛사지, 발마사지, 때, 바디 마사지, 얼굴 마사지, 왁싱 등 토탈 미용케어를 한곳에서 해결할 수 있습니다. 적외선을 방사하여 인체의 생체리듬을 활성화 시키고, 현대생활에서 불가피하게 발생하는 유해 전자파나 악취, 곰팡이 등의 바이러스를 억제 해독하는 특성이 있으며, 또한 신체 내 오염된 물의 정화효과와 무좀치료에 탁월하며 산후조리 및 피부미용에도 좋다. 경락 맛사지는 다이어트, 진통효과, 신경안정과 흥분작용억제, 기혈조절 및 세포활성작용, 세표영양 및 흡수능력작용, 내분비선의 기능 조절 및 세포활성작용, 세포영양 및 흡수능력작용, 내분비선의 기능 조절 및 면역력 증강, 각종 호르몬 조절강화, 성인병예방 및 체질개선의 효과가 있으며, 피부도 부드럽고 매끄러워진다. 소금은 예부터 해독 및 살균작용에 선조들이 이용한 것으로 음이온 발생으로 공기를 정화하고 전자판 차단, 습도조절 및 독소 때문에 발생한 통증이나 염증을 완화하며, 혈액순환과 신진대사 촉진, 아토피성 피부염에 효과가 있고, 심신을 안정시켜 각종 스트레스를 해소하며 부드러운 머리결과 피부유지에도 효과가 있다. 사우나와 때 서비스는 여자고객님만 가능합니다. 지압, 경락, 발마사지, 부황, 왁싱, 샤워는 여자 남자 모두에게 서비스가 가능합니다. 阿羅哈桑拿 & 水療中心位於夏威夷會展中心對面並且提供免費泊車. 中心設有鹽蒸汽浴房間、 黄土乾燥房間, 雲石蒸汽房間, 熱水和冷水按摩浴池, 穴位推拿 ,熱蠟脫毛護理等服務和設備, 為尊貴顧客準備好六星級的裝潢、設備，及尊貴顯赫的頭等式水療按摩服務，讓每位顧客都享受到前所未有 賓至如歸的頭等式水療按摩服務. 經絡療法集中於身體深層組織，紓緩肌肉痛楚，舒緩疲倦及改善細胞生命力, 能提升身體的自然復原功能, 調整提高機體免疫功能 , 令身體重獲能量及肌膚回復彈性.